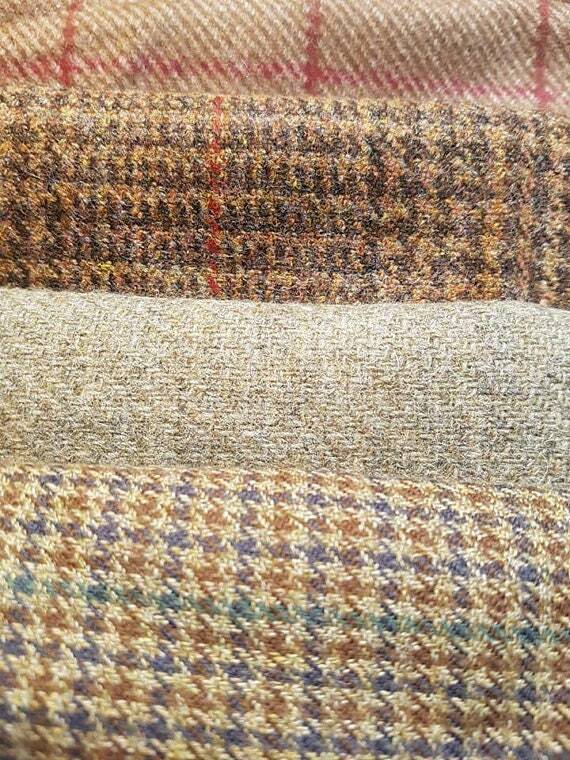 Mixed Bundle of various larger Scottish Wool fabric remnants , in primarily brown tones. A minimum of 3 and up to 8 pieces in total, depending on individual size of remnants. Each piece will measure no smaller than 35cm x 35cm, and may be substantially larger. 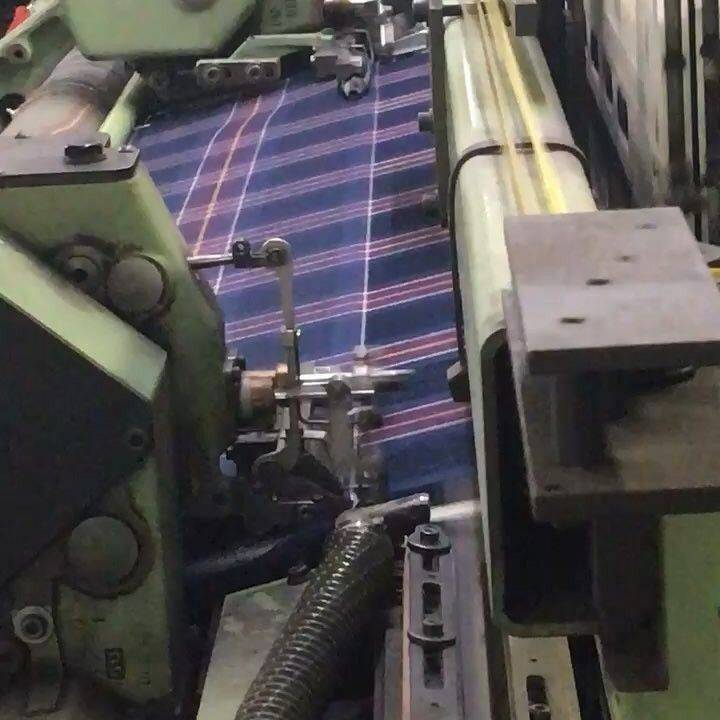 Each bundle will weigh at least 750g. 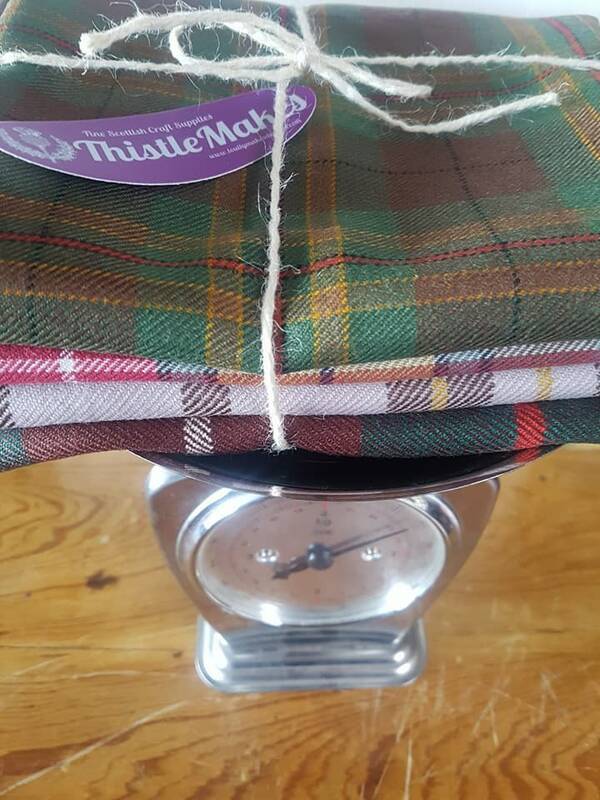 A metre length of the wool Tartans & Tweeds included weighs approximately 308g, so more than 2.4 meters in each bag ! 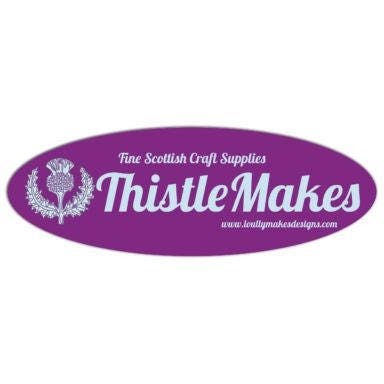 The pieces included in these bundles are suitable for use in a variety of crafting projects, eg dressmaking, small item upholstery, purses, bags, cushions, placemats and other homewares and accessories . 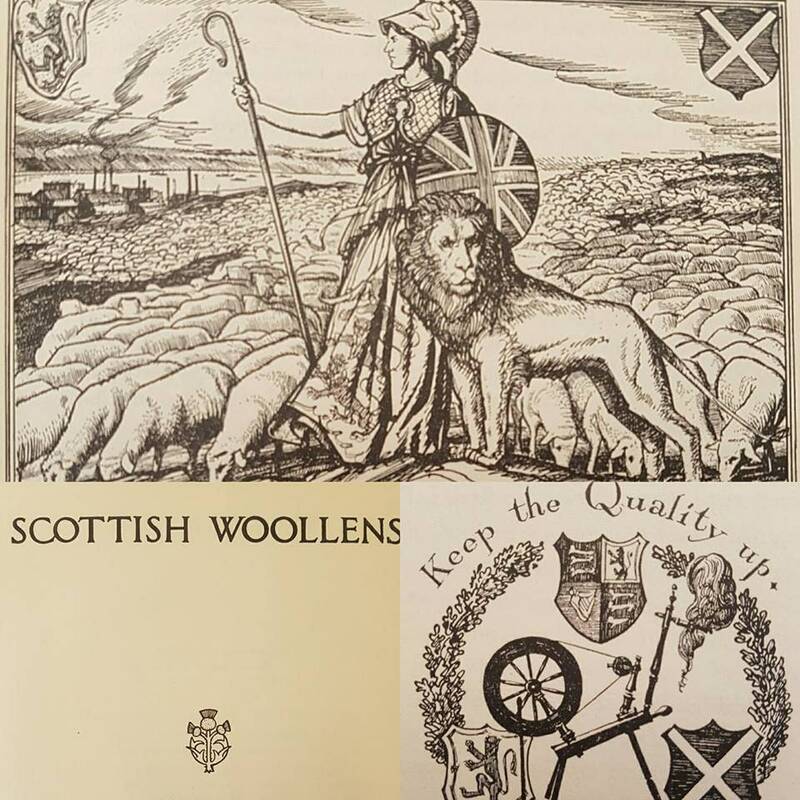 All the fabrics included have been woven in Scottish Mills, or in the case of the Harris Tweeds, may have been woven on individual hand looms in the Outer Hebrides. 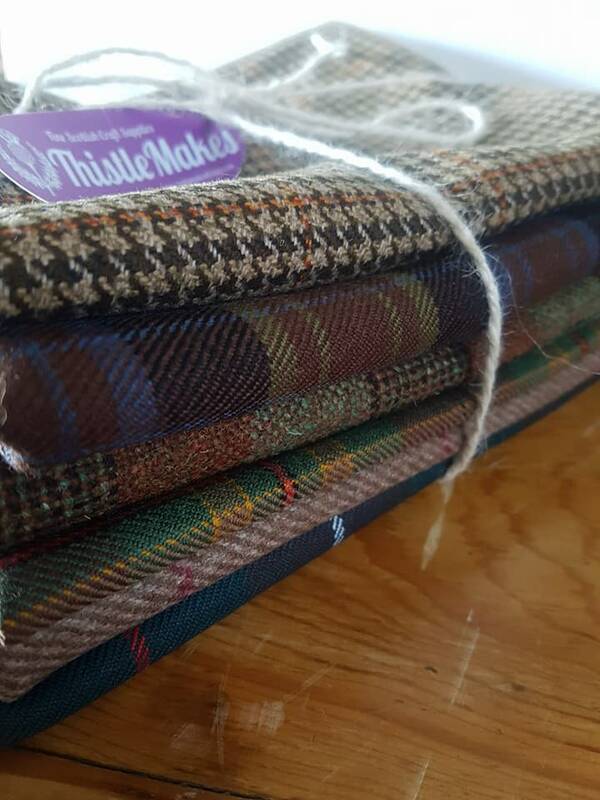 All are surplus remnants of our Family Highlandwear Business and LoullyMakes Designs. 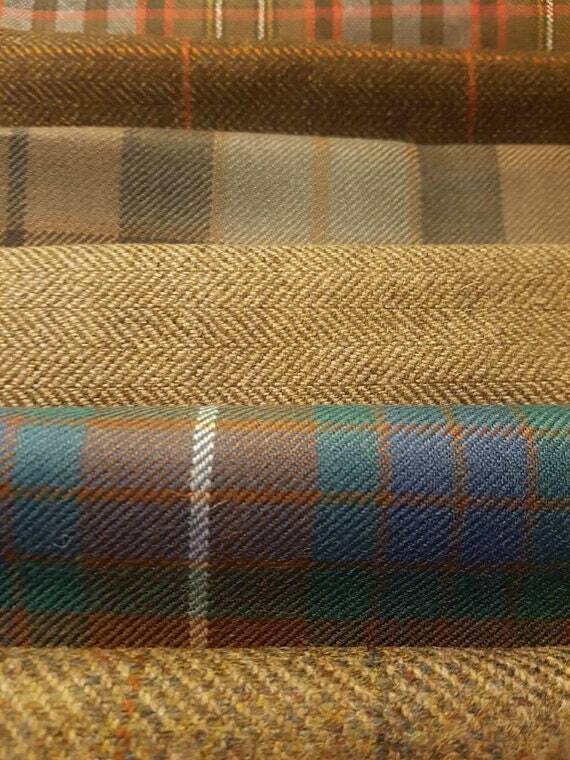 NB- The actual fabrics included may vary from those pictured. 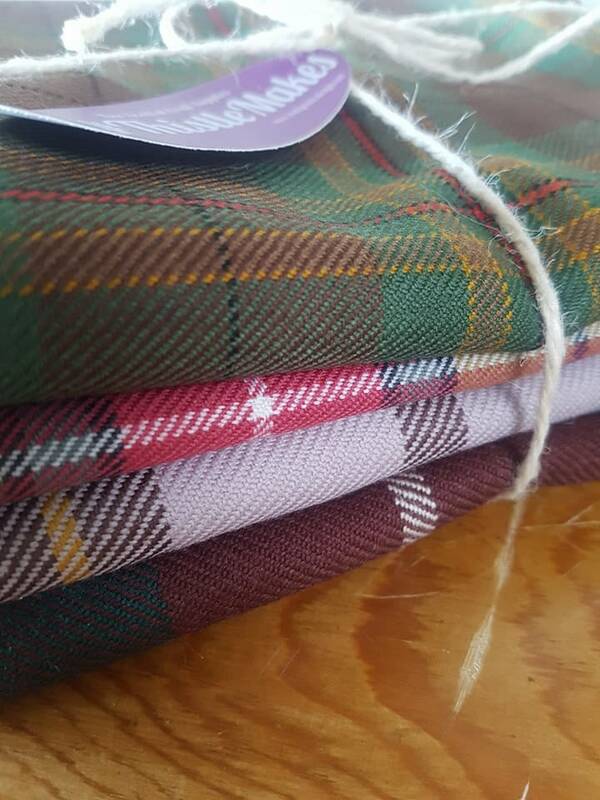 Please note that I cannot supply specific fabric requests, as these bundles contain remnants , and are not Made to Order. 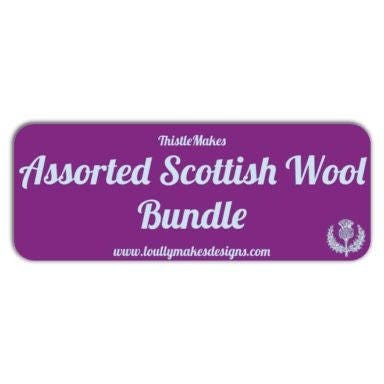 Beautiful fabric in this bundle. It was much more than I expected and I am very pleased with it. It was shipped promptly. 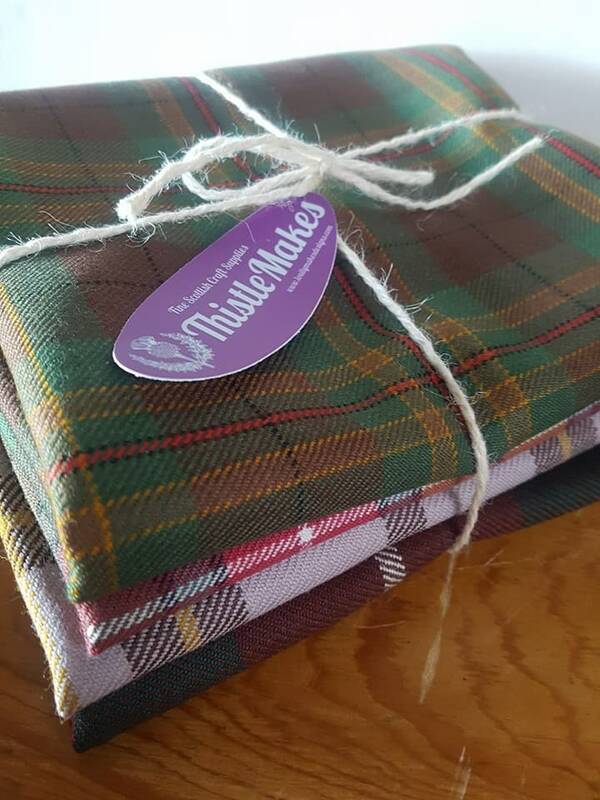 My experience with LoullyMakes is always pleasant.